If you are looking for a replacement door to match your existing doors or if you are looking for authentic period doors to match or to create a statement within your property, do not hesitate to contact us at Carmichael's. 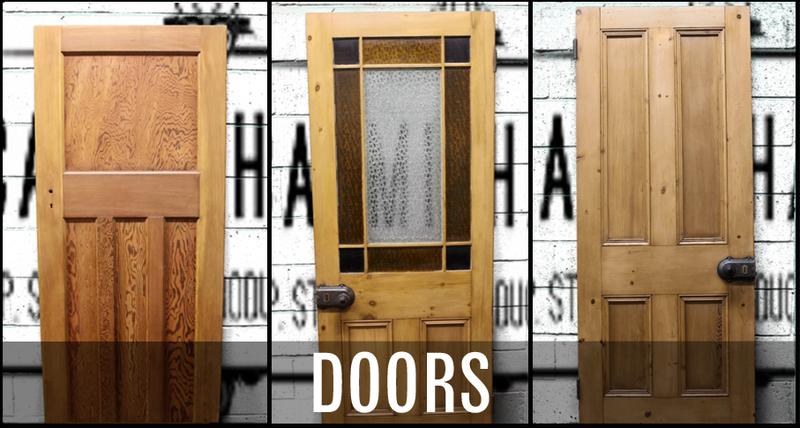 Here at Carmichael's we are passionate about doors and have an extensive range of Georgian, Victorian and 20th Century reclaimed doors both internal and exterior. We sell doors stripped and can even add a wax finish for an additional fee. At Carmichael's we constantly looking for doors to replenish our stock and do our utmost to find the door you are looking for. If the door you are looking for is not within our wide range we can take your requirements and contact you once a suitable door is found.